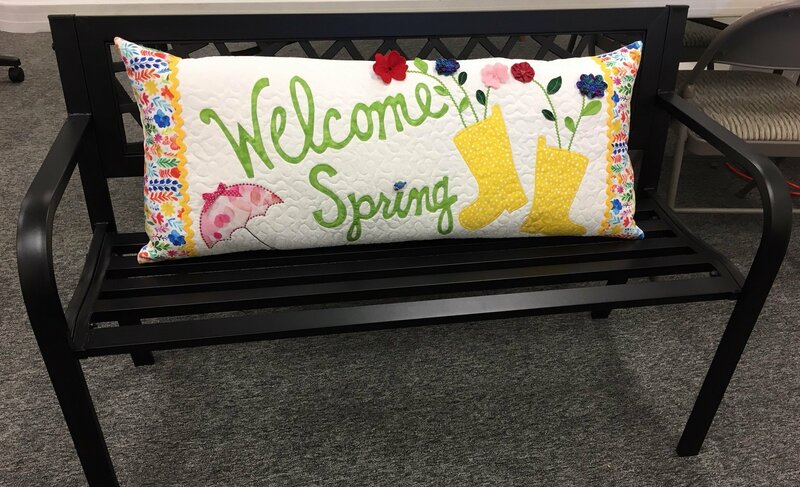 Join us each month to make an adorable bench pillow by Kimberbell Designs brighten your home. We are offering a day session (2nd Friday of each month from 10:30am to 1:30pm. Sewing machine in good working order, basic quilting supplies (rotary cutter, rulers, scissors, seam ripper, straighten pins, etc). A complete supply list will be available upon paid registration.